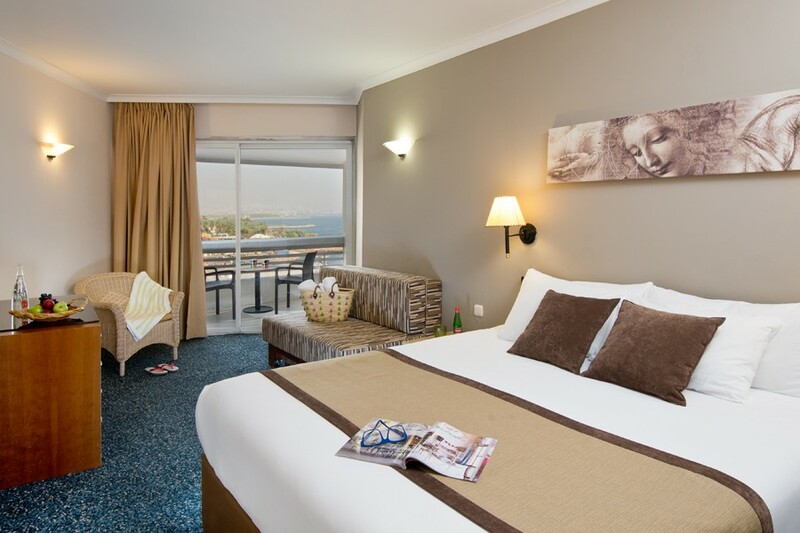 Leonardo Plaza Eilat (formerly Sheraton Eilat) invites you for a particularly pampering vacation in Israel's most southern and liveliest city, Eilat.The hotel features a gorgeous view of the Red Sea, a new, pampering spa, a unique pool with waterfalls and an the array of activities for children and adults – allowing you to select the vacation of your choice at the Leonardo Plaza Hotel Eilat: An exciting, lively holiday or a peaceful, relaxing vacation. 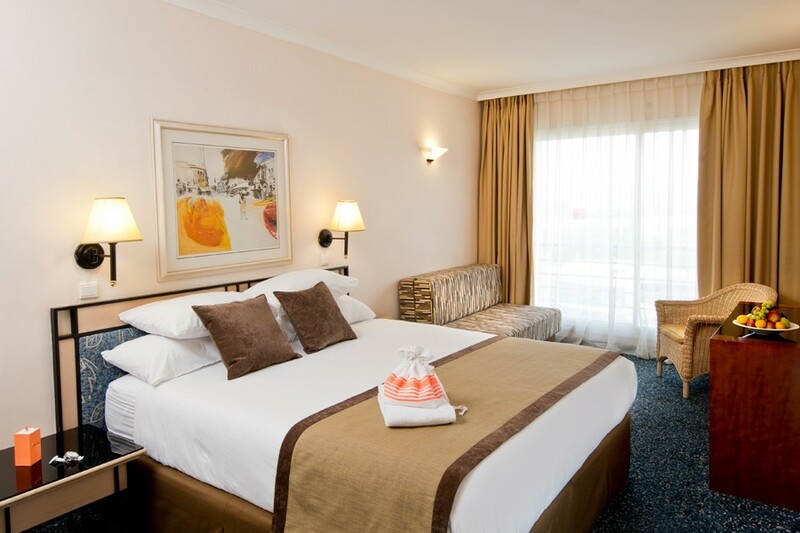 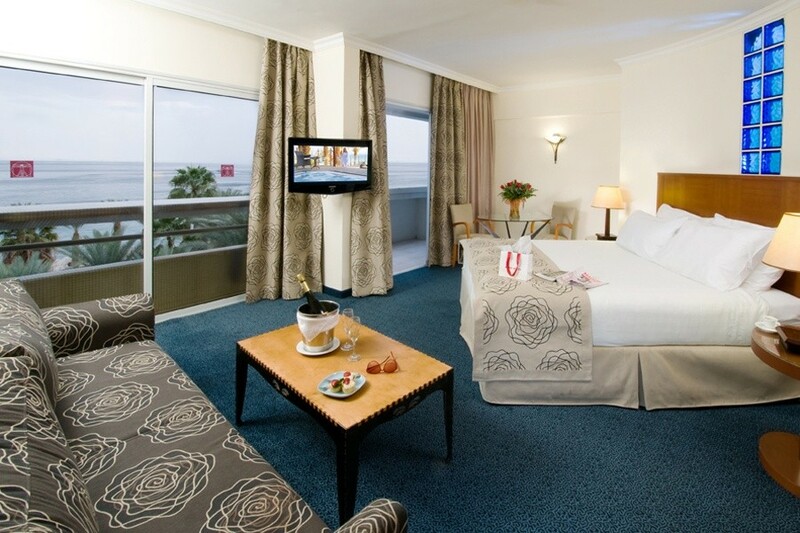 Junior Suite Comfortable Junior Suite with 45sqm and 15sqm of balcony. 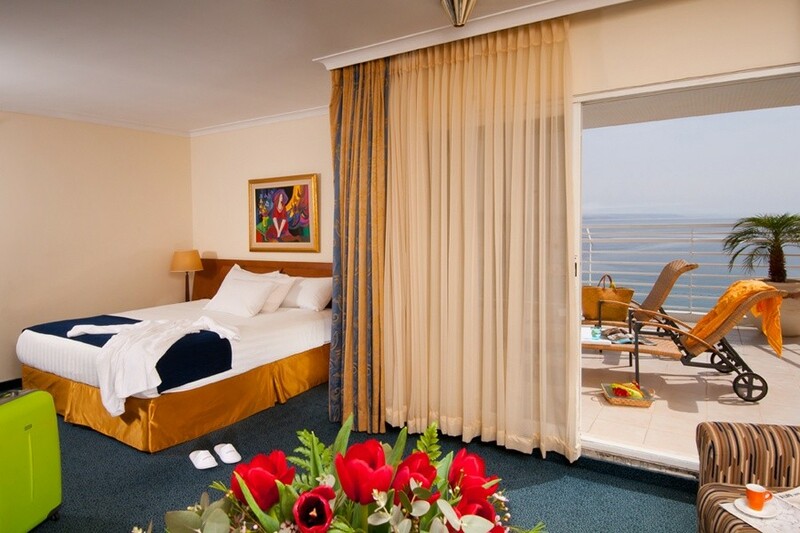 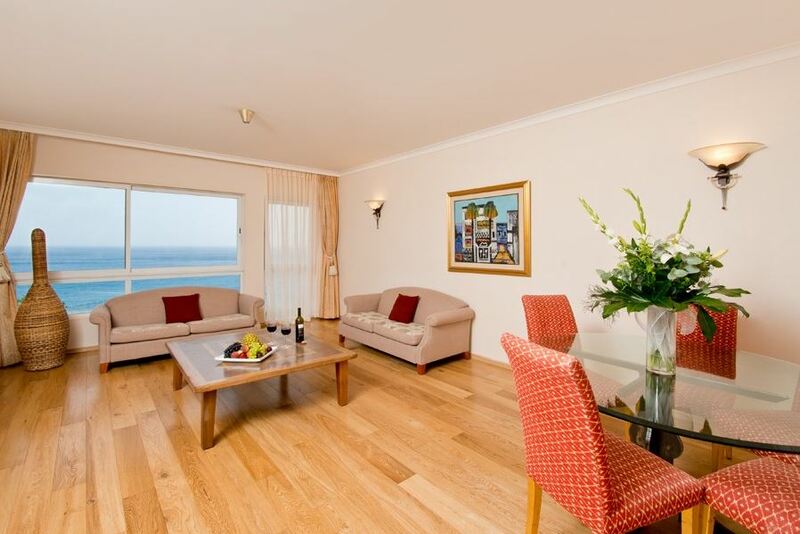 The suite located in front of the beach, offering a breathtaking view over the Red Sea and lounge access. 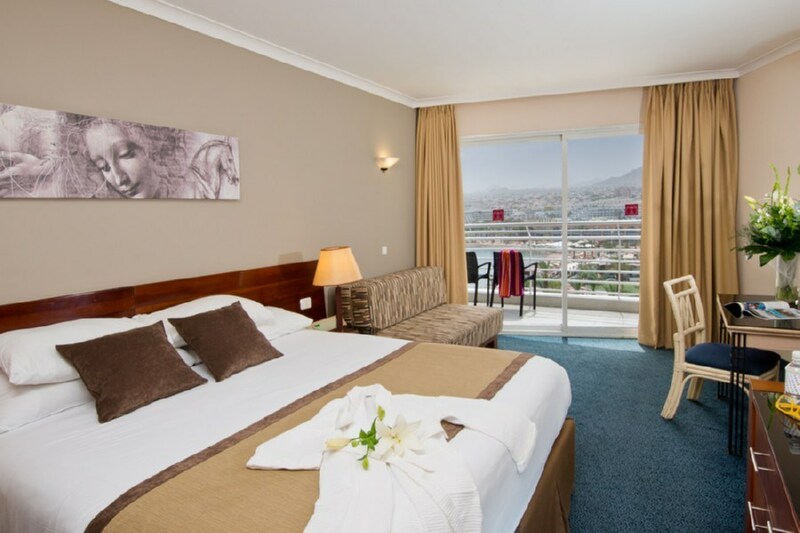 The Suite is equipped with double bed, air condition, flat screen TV, coffee & tea making facilities, direct dial phone, desk, safe and bathroom with shower, WC and hairdryer.